Newly-designed BART train wheels are expected to cut noise heard by riders by as much as 50 percent. The Santa Clara Valley Transportation Authority is offering a special, low fare pass for teens and kids during the summer months. Muni riders should brace themselves for another subway shutdown scheduled for this summer. BART riders could face months of short, crowded trains as a consequence of an ongoing electrical issue. Amid budget shortfalls, transit officials are considering enforcing parking meters after dark. More than $90 million will be available in 2016 and 2017 for projects and programs to reduce air pollution in the Bay Area. The first newly completed BART train is now on a flatbed truck heading from Plattsburgh, N.Y. to a BART testing facility. BART's board of directors expressed concerns over proposed fines for passengers taking up multiple seats on trains. The work inside the Sunset Tunnel that has been going on since November of 2014 is finally wrapping up. BART is fixing a mysterious power surge problem in the Transbay Tube that's resulted in fewer and more crowded trains. Affordable housing developments for low income and formerly homeless families will be built at San Francisco's Candlestick Point, Mayor Ed Lee announced Friday. 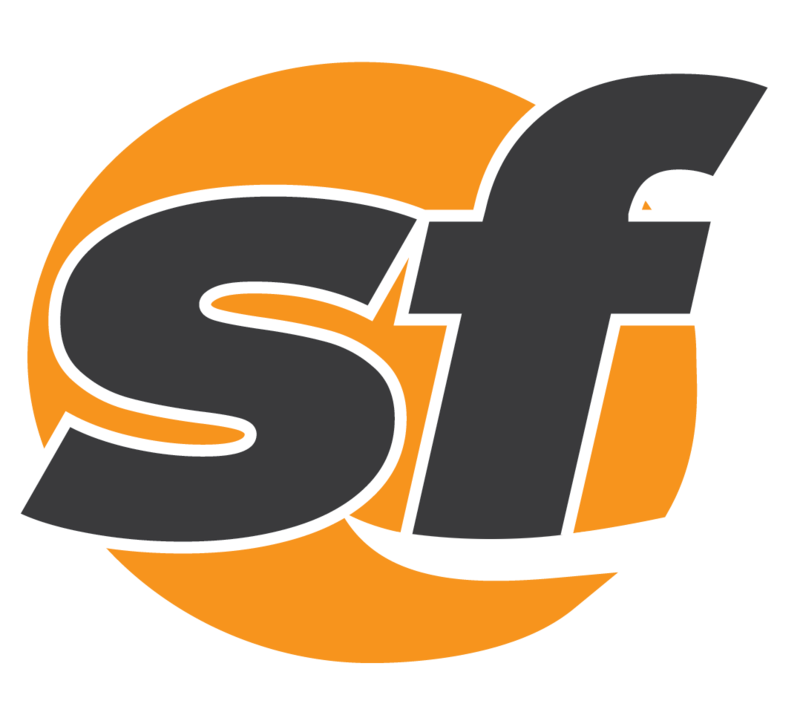 An adult single-ride cash fare could rise from $2.25 to $2.50 under a proposed SFMTA budget. BART ridership hit a new record high on Saturday and is expected to spike again today. Grey Muni uniforms are favored by drivers over the "terrible" and "uncomfortable" brown outfits. BART has committed to using working cameras on all train cars after it was revealed the agency was using decoy cameras. 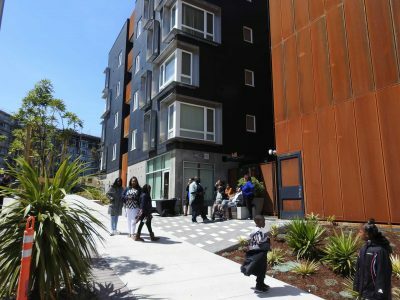 Affordable housing is shaping up to be a key issue in the June election in San Francisco. San Francisco’s nighttime Muni Metro service is scheduled to return soon, just in time for the start of Super Bowl festivities. AC Transit announced Thursday that bus service will increase by up to 14 percent in June. 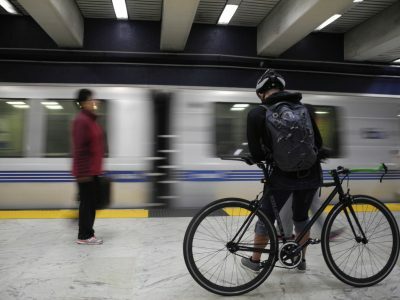 A BART passenger was shot dead Saturday evening on a train in or near the West Oakland station.